Your car’s frame is very important. Think of it like your skeleton, without it you wouldn’t be able to stand, or run, or even pick something up. As such, you can see why frame damage is a big deal. Though it does not need to be the end of your car. In fact, there are instances when car fame damage can be fixed and this article will give you some pointer on what you can do about it. How Does Frame Damage Happen? If you’ve been in a car accident, then one of the first things you will want to do is contact your insurance company. The next thing might be to contact a lawyer; however, you might want to think about having your car’s frame checked out as even the slightest accident could cause issues. Yes, the frame of your car has been engineered to protect you even in the most brutal accidents. But this doesn’t discount the fact that having a fender bender could cause issues that go well beyond what you happen to see with your eye. As such, you need to be mindful that even a minor fender-bender could end up damaging your car’s frame. Part of the reason for this is the speed at which your accident occurred, as this directly relates to the amount of force at impact. But another reason is that you might have been in an accident with a vehicle that is much larger than yours – this could mean that your vehicle essential cushions the blow for the other car. Based on these variables, you can see how an accident, even at low speed, could impact the frame of your car. So, don’t take for granted that everything is fine. By the way, the same is true if your car was in a serious accident as your car might not be beyond repair. Does a Damaged Car Frame = a Totaled Car? This brings us to the next point. Having a damaged frame does not always mean that your car will be totaled. According to car experts, many used cars might have damaged frames. To make matters worse, many people who buy new cars might not even know that the frame of their ‘new’ car has been damaged. In some cases, it is just minor damage and can be easily repaired. While in other cases, the reason why a car with a damaged frame has not been totaled is that it has either been deemed to be safe to drive, or the insurance company has denied the claim. However, this can be very dangerous – especially if the damage was never corrected. As such, you don’t want to take for granted that a car with frame damage will be totaled or that a used car doesn’t have frame damage. 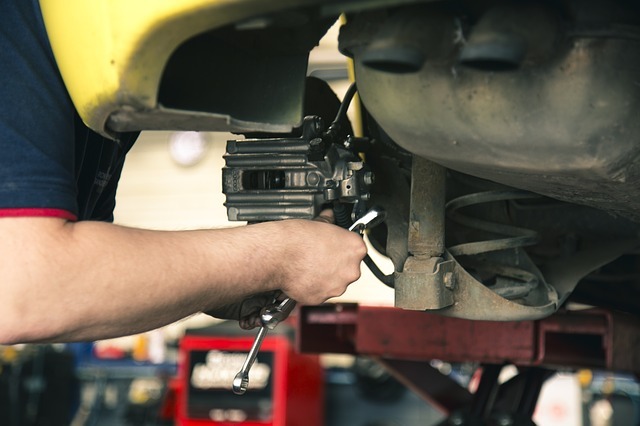 If your car happens to have a damaged frame, then the first thing you want to do is to take your car to a reputable service center or your dealer. Sure, this might cost more than doing the repairs yourself – but would you perform hip replacement surgery on yourself? I am guessing the answer is no. So, why would you try to fix your car’s frame? In many cases repairing your frame is not as simple as straightening out the frame and associated parts. To make matters worse, your car’s frame has been engineered to keep passengers safe. As such, returning the frame to its original condition is an extremely precise process and one that requires the right tools and experience to make sure it has been done correctly. The point being, don’t try this at home. Instead, if your car’s frame is damaged then make sure you take it to a specialist who knows what they are doing. As mentioned, the frame of your car is there to help protect you and your passengers and this brings us to an important point – the damage from low-speed accidents can often be more expensive to fix. The reason for this is that low-speed crashes can often cause minor issues that are not easy to find and this means that you will need to spend additional money on identifying the issues before you even get to the repairs. Another thing to keep in mind is that you don’t want to press your luck by driving on a damaged frame. Safety should always come first. While this might mean some tough choices – i.e. using public buses if you cannot afford the cost of repairs – keeping safety in mind will make sure that you are not putting yourself in harm’s way. There you have it. Frame damage is not something which you should ignore – even for minor fender-benders. If you have been in an accident then take your car to a specialist to make sure the frame is still intact. 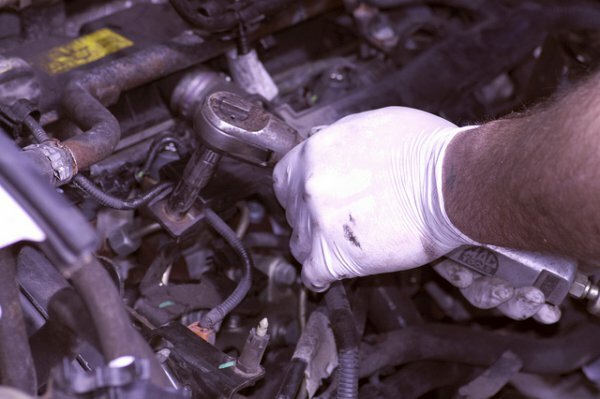 Doing so will ensure that you are safe and that your car is functioning properly.